Is it your first month blogging? When I started blogging, I didn’t have a “Blogging for Dummies” book, so I just read every tutorial I could find and Pinned my heart out. I learned everything I know about blogging (code, marketing, social media, content, etc!) by myself! But goodness gracious, did I ever make mistakes! That first month blogging was especially a doozy. 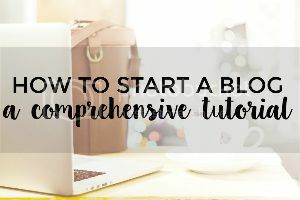 If you’re contemplating starting a blog or are in the beginning stages of blogging, I wanted to share with you the mistakes I made and things I did to get where I am now. My first month, I went CRAZY with plugins. Actually I probably did this for the first three months, because it took me awhile to figure out what plugins even were. I was THAT clueless! I installed so many “recommended” plugins from articles with titles like, “10 plugins every blogger needs,” that my website was having crappy loading times and things started to interfere with one another. My site looked so bad with so many different share buttons, pop-ups, etc. I did have fun seeing what’s out there and what different plugins do, but now I use only what I “need” to help me reach my blogging goals. I loved my blog name…and then I didn’t… six times. Yep! And I probably would have done it again if I hadn’t finally decided to get serious about blogging. If you knew me well, you’d know that it’s not something I’d normally choose. But I had finally figured out that if I wanted my blog to grow, I needed to stop changing my name. So I decided to stick with the name, “Busy Blogging Mom” because it’s to the point and sheds some insight about what I write about. I focused on the look of my blog…more than the content. I did too much, too often. 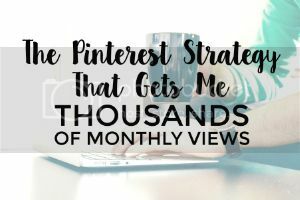 I had Pinned so many articles about blogging and was trying to follow the suggestions on all of them. I now know that not every influencer and ad network works for everyone, and I know that I can’t do everything. I am focused on only two social media platforms (because they’re my biggest referrers), and I have totally ditched a few influencer networks that weren’t doing anything for me. I got so burnt out a few times that I quit blogging entirely a few times. 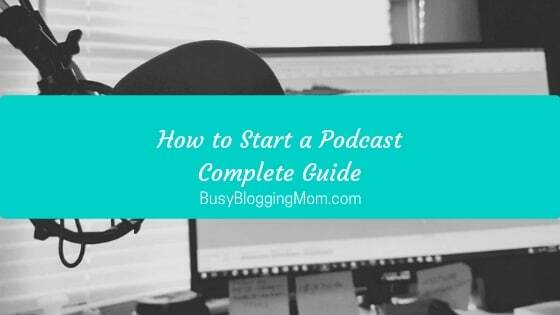 I didn’t understand that slow and steady is really the best way to go with blogging. Pin anything that you might think could be useful to you as a blogger, and actually read the articles and tutorials! I created a secret board for all of the things I wanted to read and come back to. 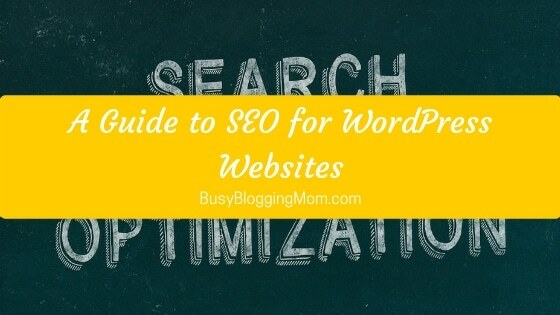 Suggested search terms include SEO, Pinterest marketing, income reports, content marketing, social media strategy, and opt-in. Play around with Canva and PicMonkey to develop the fonts, colors, and icons you think you would like to use on a regular basis. Here’s a tutorial for that. Explore stock photo websites like LibreStock. Brainstorm a lot and write down your posts ideas on a master list. When you think you’ve come up with a good amount, identify categories that they might fit into and develop your niche accordingly. Submit your site URL to search engines like Google & Bing. Read this post defining blogging terms so that you aren’t confused all the dang time. Check the WordPress.org help forums when you need help with technical issues. Visit other blogs and subscribe to a few that you like. 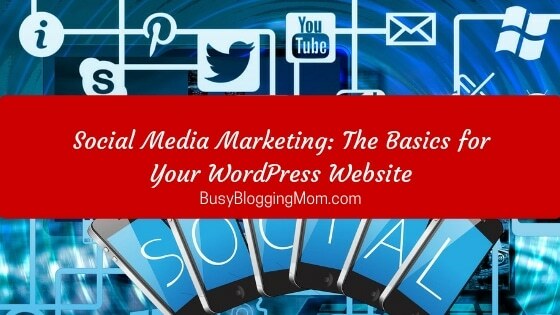 Pick a few (2-3) social media platforms to focus on for your blog promotion. Picking too many can spread you too thin. Ask other bloggers when you need advice–they are generally willing to help out and can be very supportive! 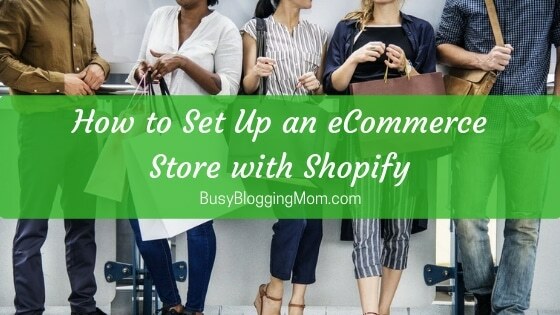 Do not spend money on anything other than hosting, your domain name, and maybe a theme. Trust me, you’ll change your mind about what you want for your blog several times before you settle down. Also, you can find a LOT of free information around the web. Do not apply to influencer networks just yet even if you don’t plan on using them soon. Save yourself from the rejection and just focus on the important stuff first! Do NOT try to mess with your site code unless you’re a super tech savvy. Do not participate in Liebster awards unless you REALLY really think it’s the best use of your time (trust, me it’s not). 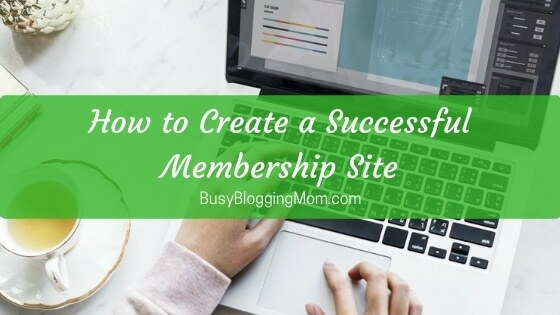 Do not sign up for too many blog groups and other networks… you will feel overwhelmed! Okay, are you overwhelmed yet? (I really am trying to help you, I promise!) The reality is that blogging is very involved and requires a lot of patience. If you’re a veteran blogger or even just a few months in, I want to know what your first month blogging was like. Exciting? Confusing? Both? Let me know! So nice to read an ACTUAL person who has ACTUALLY experienced ACTUAL blogging; not someone doing a ton of promoting and making thousands! I really appreciate the authenticity of this article after weeding through several dozen unrealistic ones. This was so nice to read! Pinterest absolutely got my hopes up as to how much I could make in just a few short months, so thank you for being to upfront about it! In my first month of blogging I’ve made a whole $1, and have been rejected by so many ad companies (even the ones that are supposed to be for “beginners”). Basically just trying to enjoy the ride as I find my voice right now. Hi there,I’m just starting, barely day 2. I’m so apprehensive. It does seem so overwhelming. There’s so much I want to say and do, just haven’t quite got it get. I truly hope to be there soon though!! Thanks for your help ! I guess you could say I’m an old war horse when it comes to blogging, as in my day, with my very first blog it was totally different. You picked your blog platform, one of the templates that came with + got writing. Today’s blogging is very, very different. Everyone takes it so very seriously + I think for that reason it is quite understandable to be so overwhelmed with all the conflicting information out there. So for me I am actually back-tracking somewhat and writing the initial content offline before moving ahead with the online. Anyways, I really found your feedback on your first month’s experience very refreshing, open and honest. So many truths going on there – keep going, mistakes and all – it’s all good. I’m 2 weeks into my our blog and your post describes exactly where I live right now…overwhelmed and confused! I have been going back and forth whether to try and monetize yet or not. Then I think that I just need to focus on my content, because I have no subscribers yet anyway! Also I was already realized that you can’t believe all the false hype that you read on Pinterest for sure!